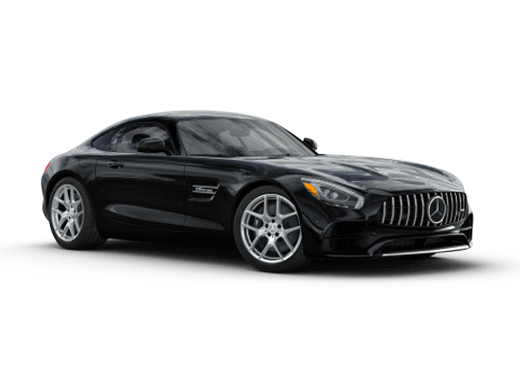 Mercedes-Benz has always had a knack for keeping customers on their toes, and the 2016 model year is no different. The brand has introduced new model names and upgrades to a few of its lineups, a few of which are in the SUV segment. 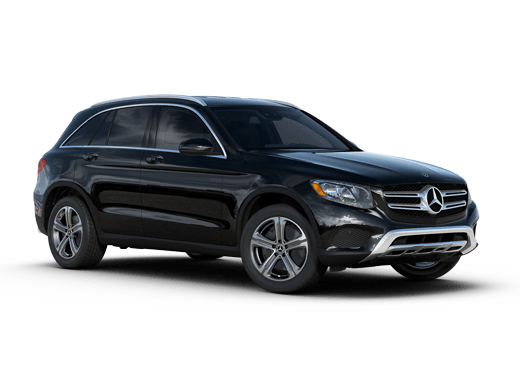 Formerly known as the Mercedes-Benz GLK, the 2016 GLC contains several new improvements to the model’s engine, transmission and standard features. If you’re curious about the outcome of a 2016 Mercedes-Benz GLC vs. Mercedes-Benz GLK matchup, read on. 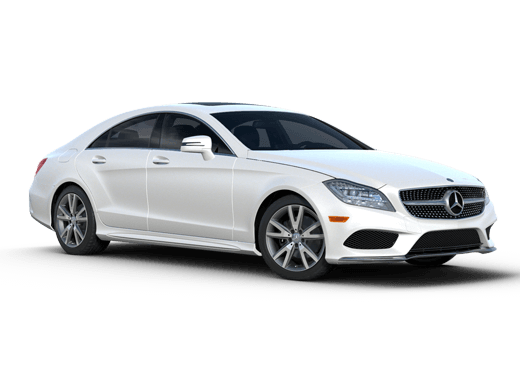 The first notable change between the models is the base engine and transmission. Instead of the 3.5-liter V-6 previously seen on the GLK, the 2016 GLC sports a 2.0-liter Infline-4 engine. 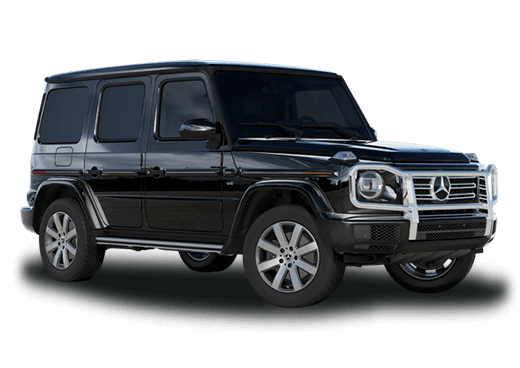 Combined with the upgrade in transmission and aerodynamic style, the engine should improve upon the GLK’s 19 mpg (city) / 25 mpg (highway) fuel rating. In addition to the engine and transmission changes, a number of standard features have been upgraded. Read on for more information! There are a number of exciting features packed into the Mercedes-Benz GLC, some of which weren’t previously standard on the 2015 GLK model. One of the most modern features that has been added (as a standard) is keyless ignition. Keyless ignition allows drivers to start their vehicles without being inside of it. This is useful for areas where cold weather may hit, because it gives the driver an opportunity to warm up their car remotely. Also, as a standard, Run-flat tires have been included in the new GLC model, providing extra peace of mind to drivers. Run-flat tires are able to maintain an inflated state for an amount of time post-puncture. Drivers who are interested in test-driving the 2016 Mercedes-Benz GLC model won’t have long to wait, as the vehicle should be arriving at dealerships this year.